The Pizza Insider: Are You Ready to Go Gluten Free? Are You Ready to Go Gluten Free? The discovery of Celiac disease has changed the way many consumers dine out, impacting pizzerias in a big way. Over the past several years, many pizzeria operators have put great effort into offering something for new and existing Celiac sufferers, and their efforts have paid off with increased profits and dedicated customers. 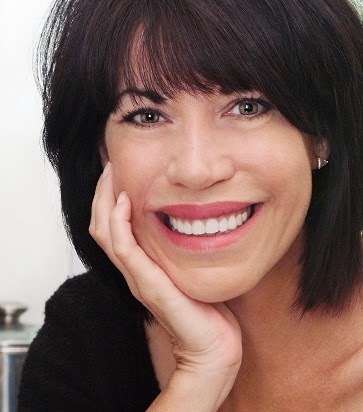 For the latest statistics on Celiac disease and how gluten-free menu items have grown over the past few years, I turned to Carol Kicinski, a gluten-free cookbook author, TV chef, and editor-in-chief of Simply Gluten Free magazine. The Pizza Insider: What are some of the latest statistics on how many people are affected by Celiac disease? Carol Kicinski: It's estimated that 1 in 133 Americans have Celiac disease – that is about 1% of the population. Unfortunately about 83% percent of those people have yet to be diagnosed. The estimates for number of people who have gluten sensitivity varies widely depending on which study one looks at, but conservative estimates are at about 7% of Americans. How have gluten-free options in restaurants grown over the past five years? One year? Five years ago it was almost unheard of to be offered a gluten free menu at a restaurant. In the last 5 years this has grown considerably; many big chains such as PF Chang's and California Pizza Kitchen now have many gluten free offerings. I have seen a dramatic increase in the last year. What are the pros and cons of pizzerias offering gluten free items on their menu? The pros for pizzerias are many. When a couple that has one partner with gluten sensitivity, they are going to eat where the person with gluten sensitivity can safely eat. When a family goes out to eat, they will eat where the person with the sensitivities can eat and the same goes for when the baseball team goes out. So the pizzeria with the gluten free offerings will get not just the gluten free person in their restaurant, but all the people that may be dining with them. The cons are that in order to safely serve gluten free pizza in an establishment that serves pizza made with wheat, certain protocols must be in place. It's more work, but in my opinion, worth it. For the diner, the pros are being able to go to an establishment and order pizza! The cons are, unless one is fully aware of the safety protocols, one can never be certain they won’t get ill from cross-contamination. If a pizzeria wanted to incorporate gluten-free items, what's the best first step toward doing so? I would say the first step is to determine how to safely keep food from getting cross-contaminated. To establish separate work areas and protocols. 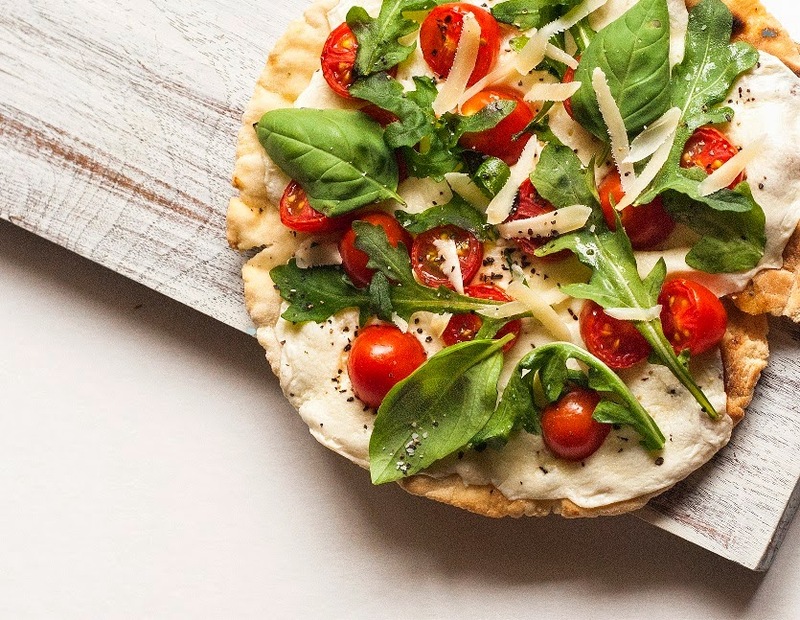 I know that many places get pre-made gluten free pizza crusts and cook them on parchment and have separate toppings which won’t be contaminated. The tricky part is if the establishment makes their own dough on site to keep the flour from getting everywhere and contaminating the gluten free area. I know of a local place that uses rice flour to roll out all their pizza crusts, gluten free or not; this keeps the flour out of the kitchen as their doughs are made elsewhere. What do you foresee as the impact of gluten-free menu items in the future? There is a good and bad side. Some place will “jump on the bandwagon” to attract the gluten free customer without really having proper safety protocols in place. For the establishments that are truly committed to providing a safe gluten free menu, the impact will be very positive. The gluten free community is a very vocal and loyal community. They will spread the word of great restaurants with gluten free offerings and frequent them often. I know that I personally tend to go back to the same places over and over again if they have great food that I can safely eat. We also love knowledgeable wait staff! It is such a pleasure to go to a restaurant and have the wait staff be able to recommend dishes to me that they know are safe if they don’t have an official gluten free menu.